No matter what team you’re rooting for, these sweet and savory nacho spin-offs are a fan favorite. Chips. Beans. Cheese. Salsa. Guac. No doubt, this combination is good, but there is so much more within the realm of piled snackage to re-excite our taste buds on Super Bowl Sunday. This year, we are expanding our definition of nachos, allowing for saucy, sweet, spicy, and downright sinful varieties to grace our Game Day spread. 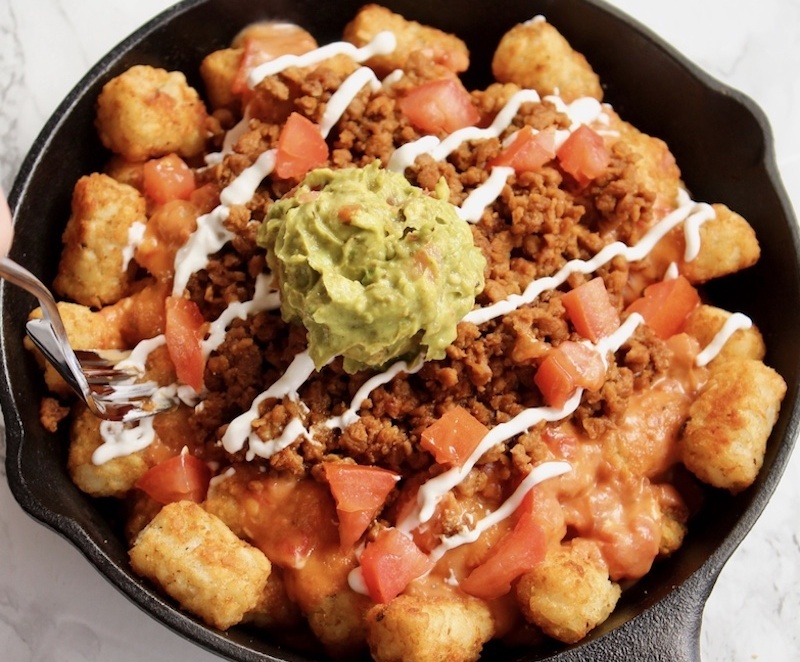 When the timeouts are called and the action is put on hold, reach for one of these 10 epic vegan nacho-esque snacks to keep you rallying well into overtime. What’s better than tortilla chips? Tater tots. Let’s not fight on this. 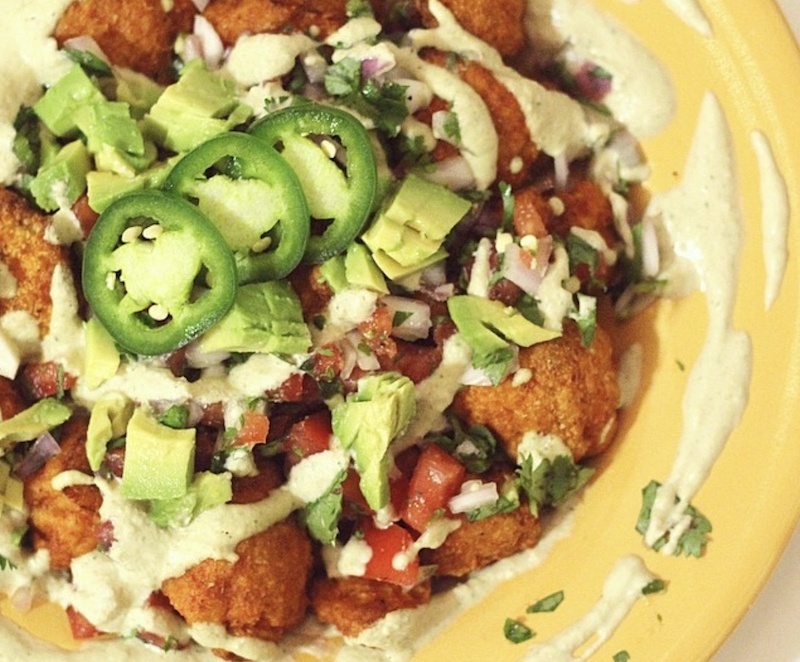 One bite of these revamped tater tot nachos and you’ll never go back to soggy, partly disintegrated chips again. Determined to keep your healthy eating resolution? 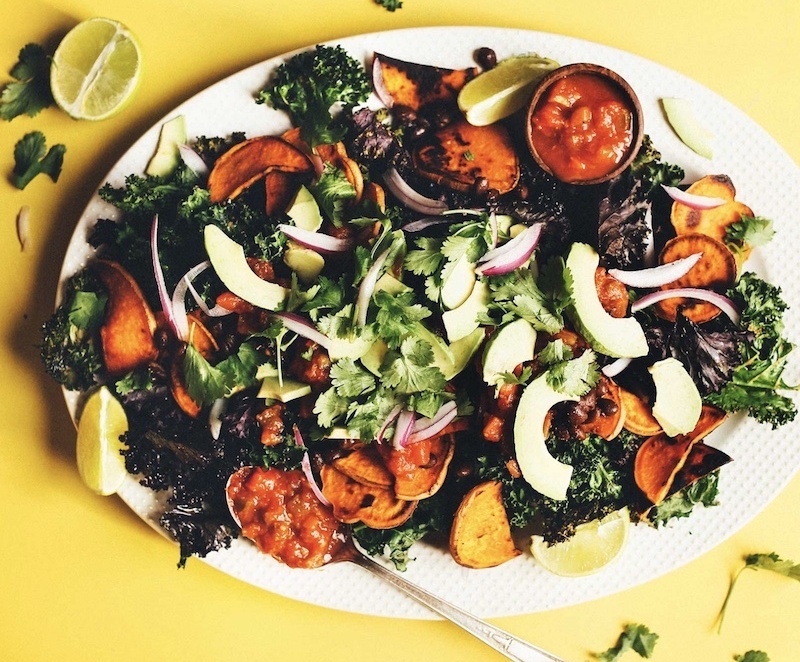 These kale and sweet potato chip nachos will allow you to party with the rest of the crowd without derailing your diet. No Game Day table is complete without buffalo sauce. Slather it over these tachos to check off this essential condiment. Leave the bottle on the table in case guests want some extra heat! 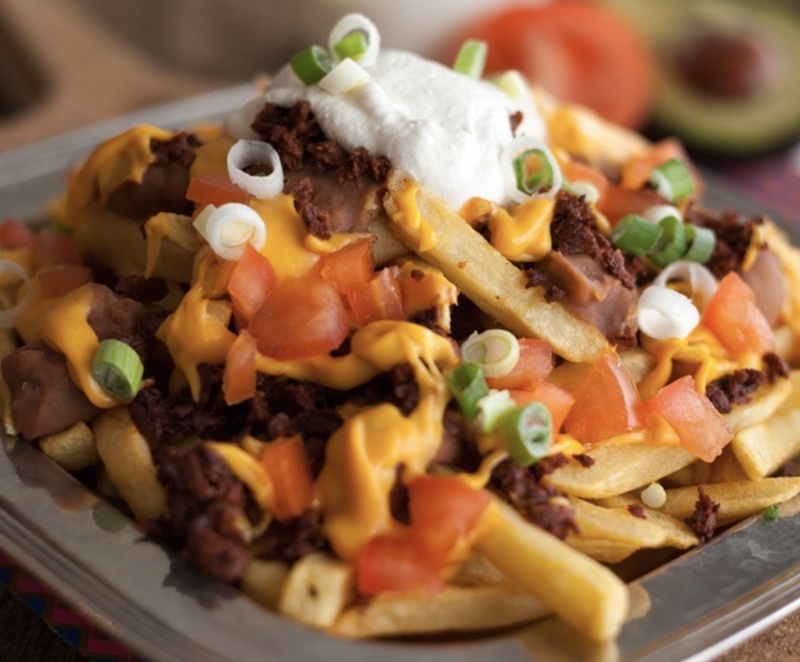 Loaded french fries are really just french fry nachos. With secret sauce. Oh yeah. 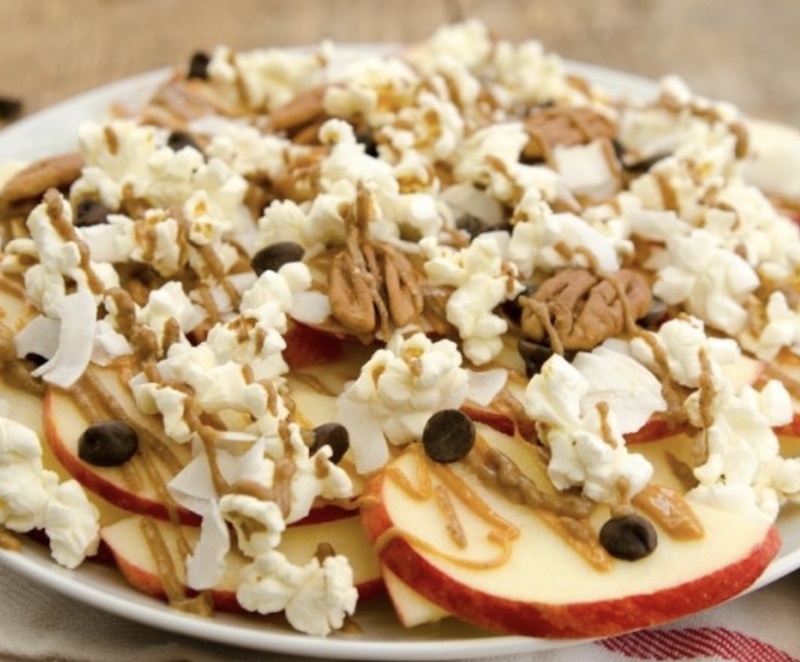 Apples and vegan caramel is nothing new, but when you plate sliced apples and pile on the caramel, chocolate chips, and popcorn, this simple snack transforms into a crowd-pleasing nacho tray. Chocolate cookies. Hot fudge. Marshmallows. White chocolate. This is what we dream about. 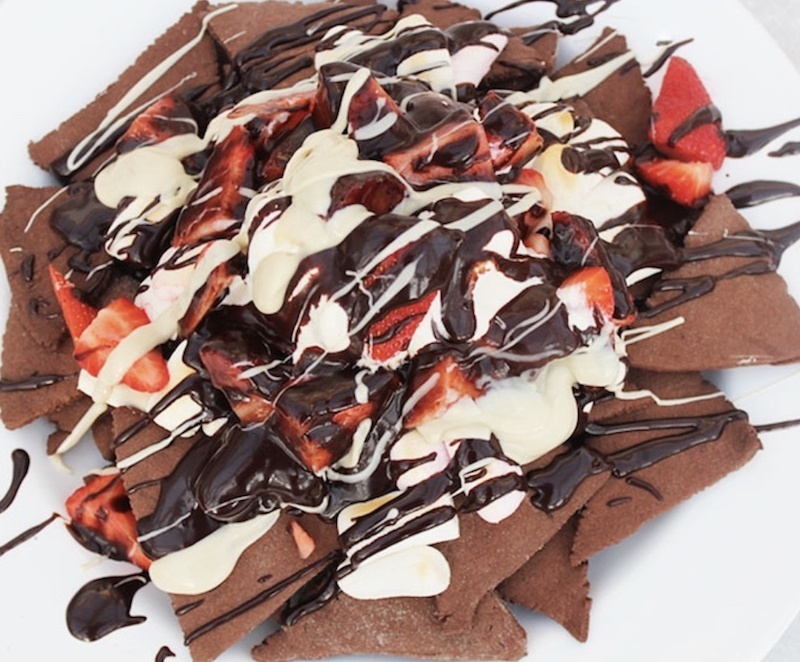 No matter who wins, this chocolatey mountain will make the day end on a high note. Super Bowl snack, or Sunday night dinner? 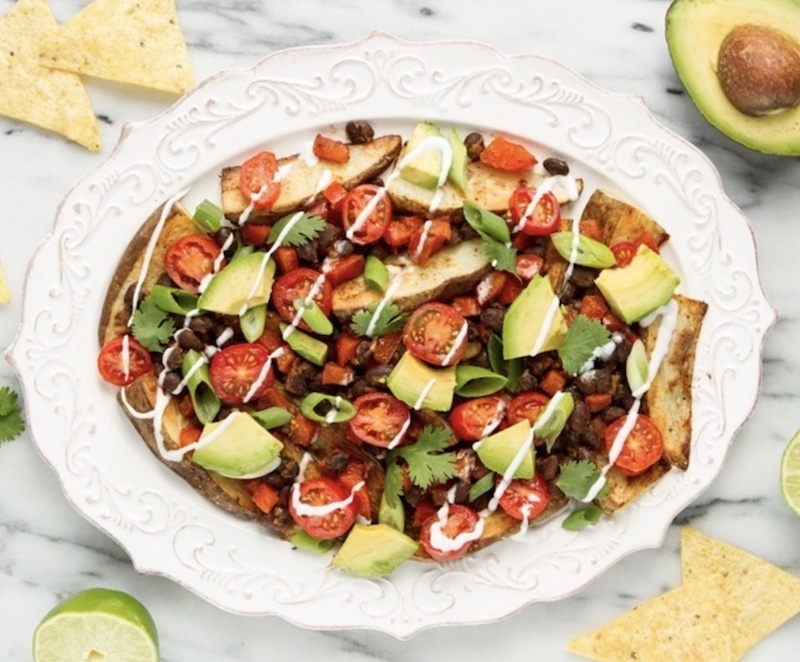 These healthy loaded potato wedges are both! Obsessed with the perfect topping ratio? 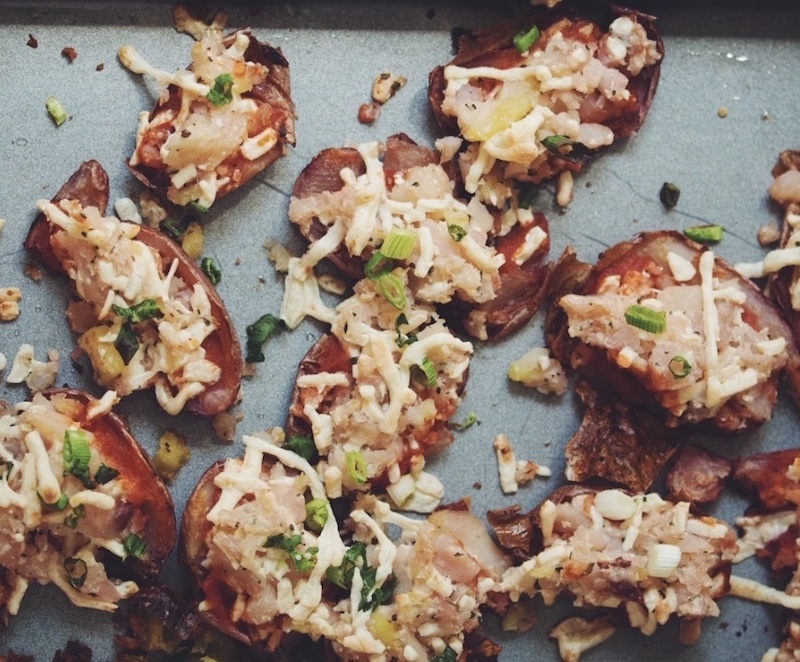 Rest easy with these individual potato skins. Each one is topped with all the essential ingredients, so you’ll experience every flavor and texture with each savory bite. You could serve buffalo cauliflower with ranch and celery sticks, but that defeats the purpose of being bold and exciting. 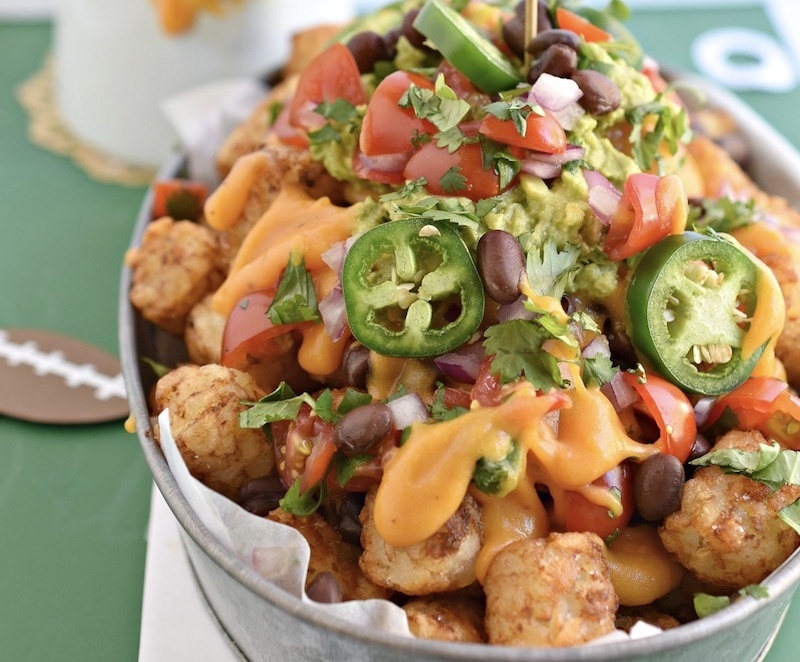 Layer your favorite buffalo cauliflower in a big serving bowl, then go wild with nacho toppings for a delicious mashup of two football snack classics. 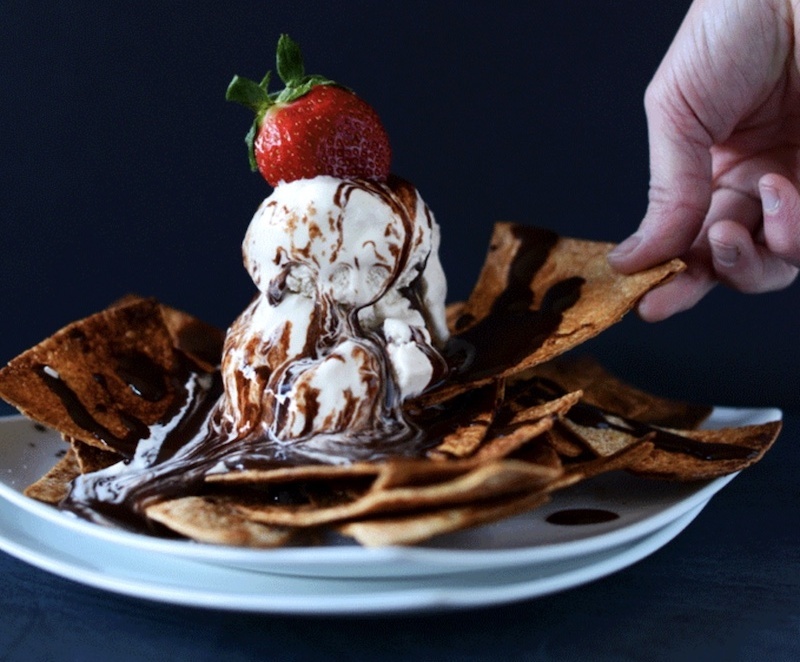 This is essentially a sundae in nacho form. You cannot go wrong. Just be sure your guests tackle it right away. No one wants melted ice cream over soggy cinnamon sugar chips. 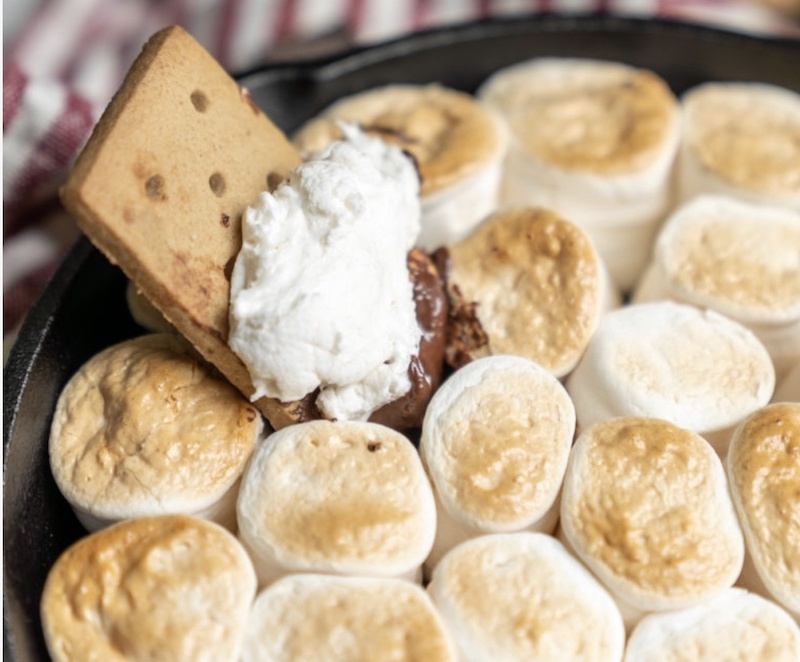 Fact: you do not need a bonfire to enjoy vegan s’mores. You don’t even need to tailgate. This indoor version offers the same gooey chocolatey marshmallowy bliss without setting anything on fire. Touchdown!